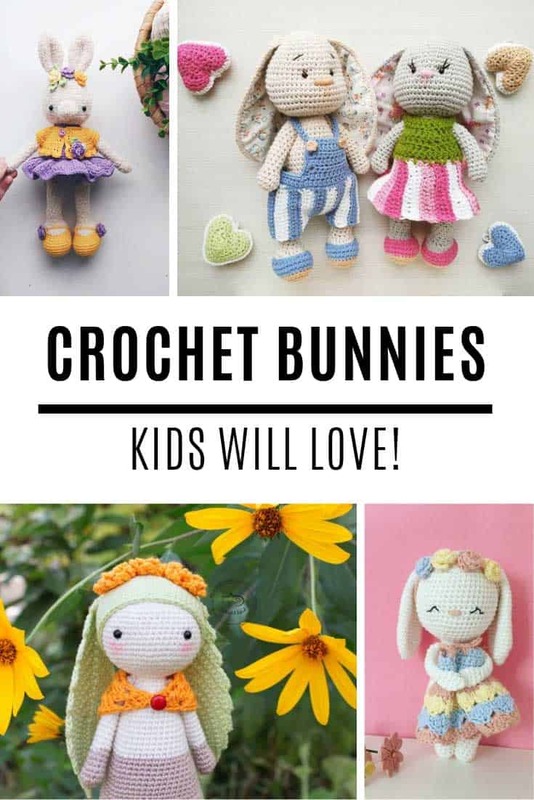 Home > Crochet Patterns > The Cutest Amigurumi Bunny Patterns with Clothes Perfect for Easter! 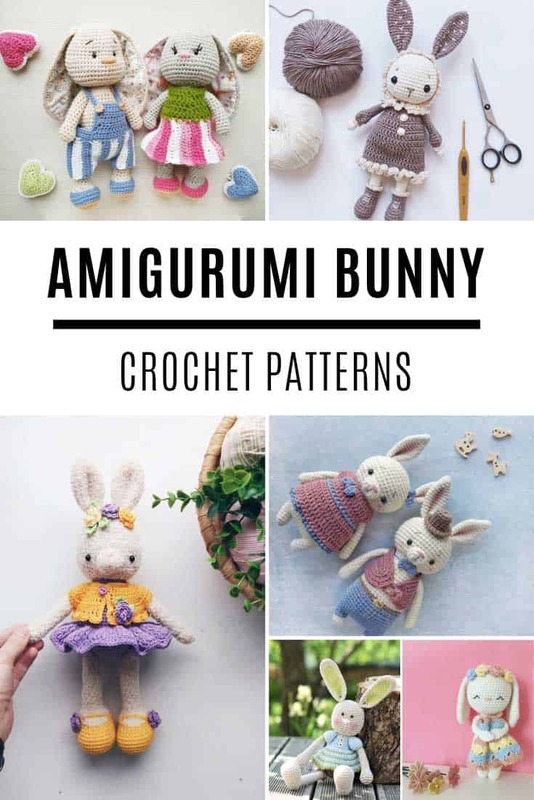 If you’re looking for an amigurumi bunny pattern you HAVE to check these out! 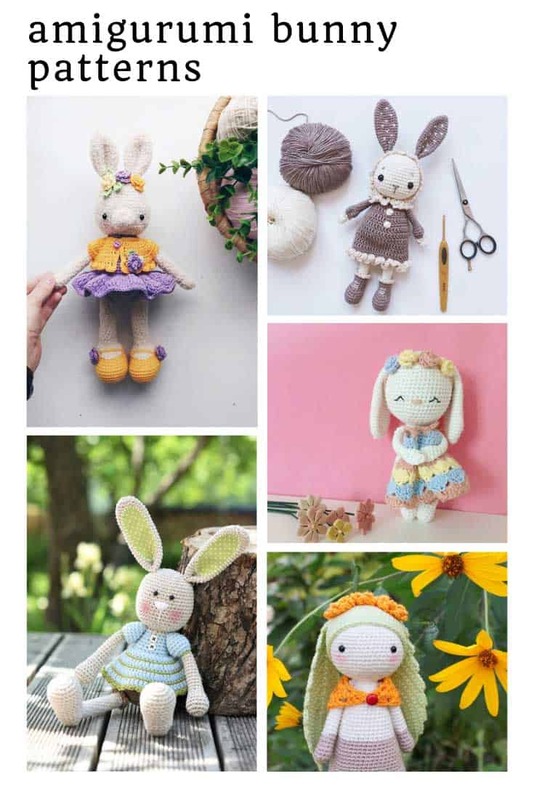 All the rabbit dolls have clothes and they’re the perfect Easter gift! 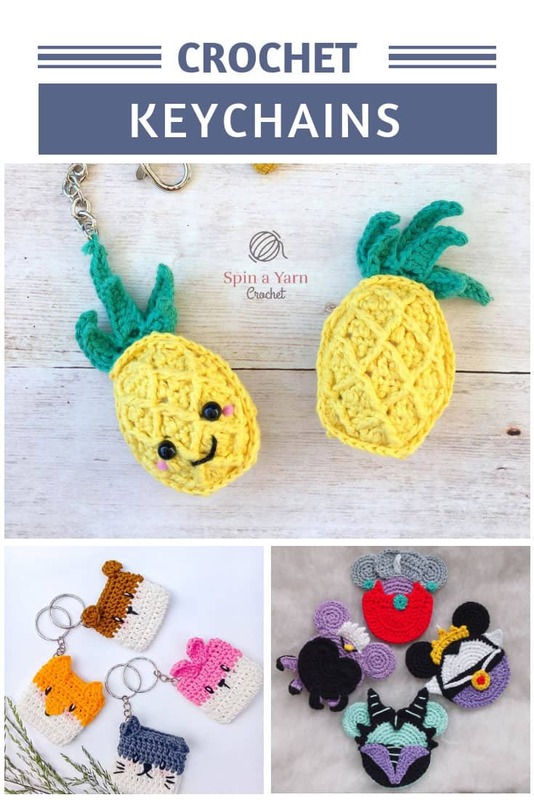 Last year y’all went crazy over our collection of Easter bunny crochet patterns so I couldn’t resist going to look to see if there were any new ones to share. 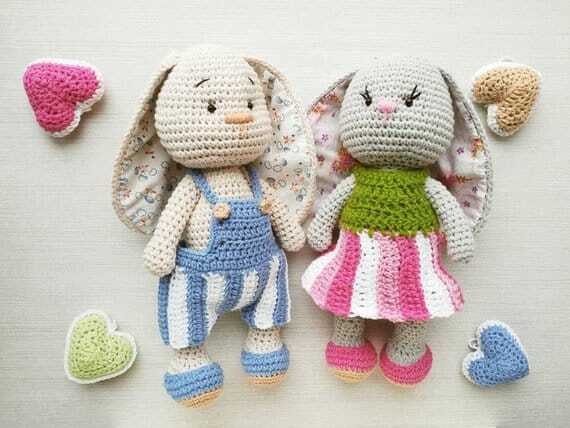 And this year just to mix things up a little all of the crochet bunnies are wearing clothes! 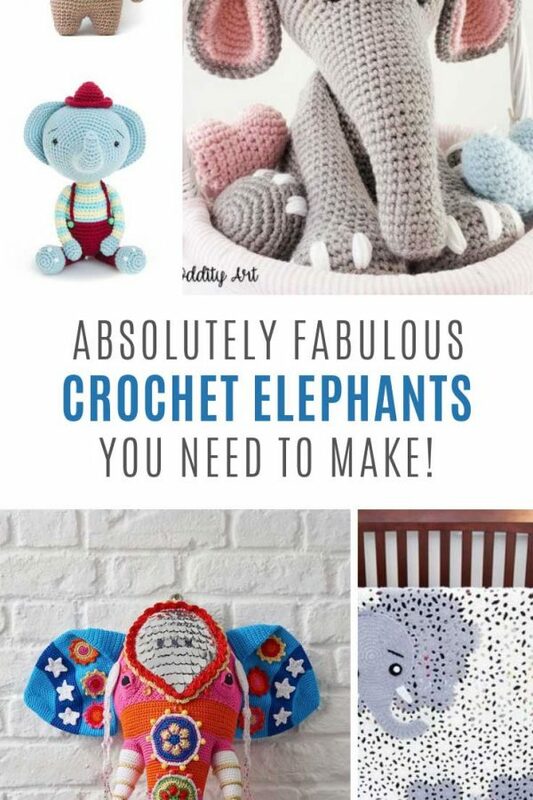 You are sure to love one of the amigurumi projects on this list! 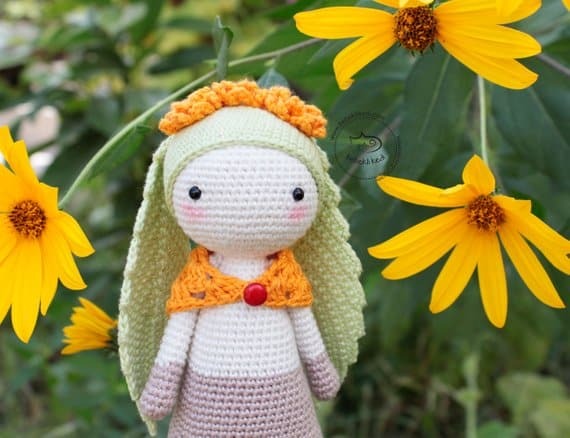 Let’s kick things off with sweet little Fleur who has a flower headband and the cutest dress that is removable. Doesn’t she look like she’s ready to go to the Easter Day parade? 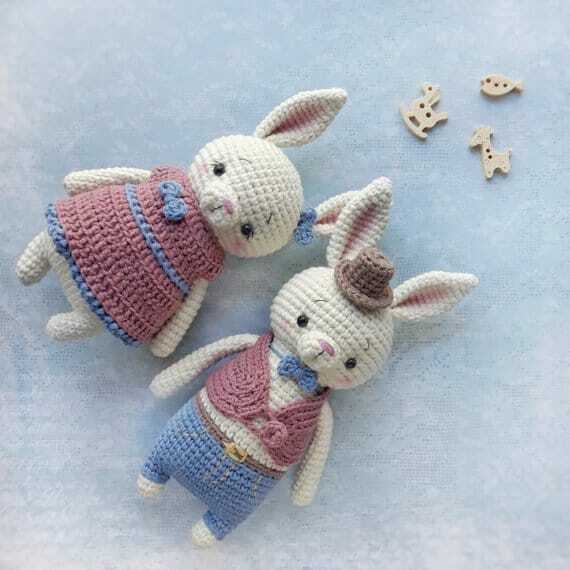 Speaking about bunnies who are all dressed up with somewhere to go, take a look at this pair all stylish looking in their Sunday Best! If you have a daughter who loves fairies and all things whimsical she is going to fall in love with Flory with her long leaf ears! 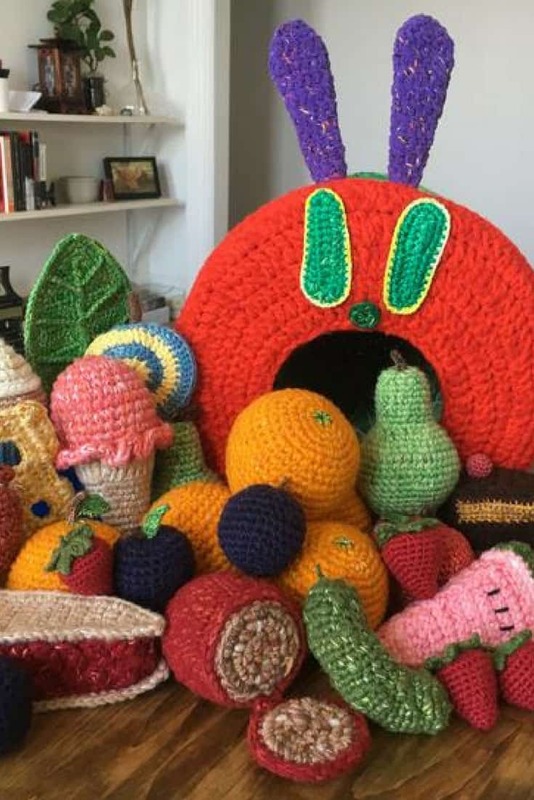 She’s perfectly at home in the forest with her woodland friends! 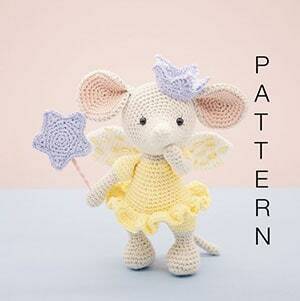 Oh how sweet is this long-eared bunny with her fabric ears! She looks cute in her little crochet dress and frilly pants ensemble. 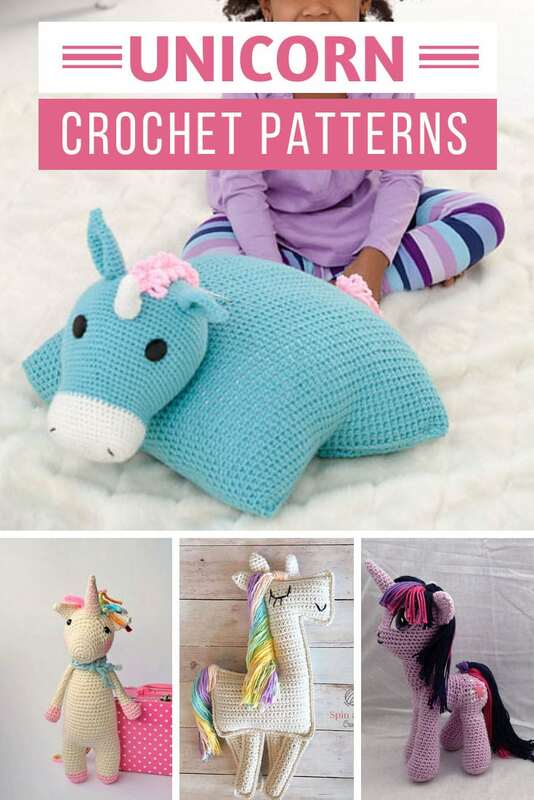 If you’re looking for a boy rabbit then this version of the pattern shows you how to make a bunny wearing shorts and a sweater instead. 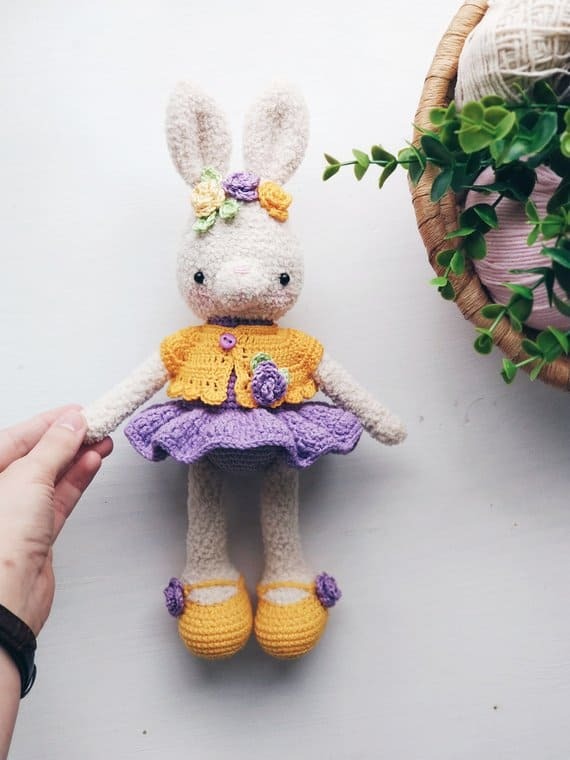 Well I think this rabbit will win the award for best dressed bunny this Spring! 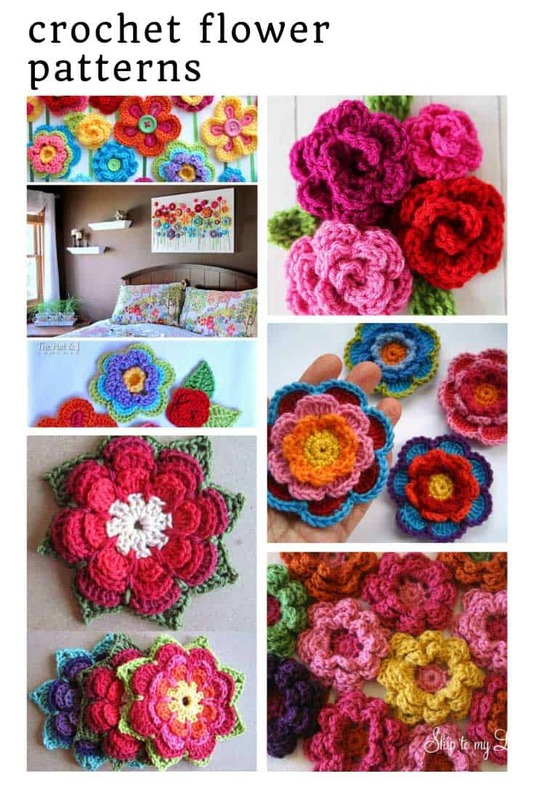 Just look at those Mary-Janes and the little shrug cardigan with the flower applique. Oh and of course the flowers in her hair! 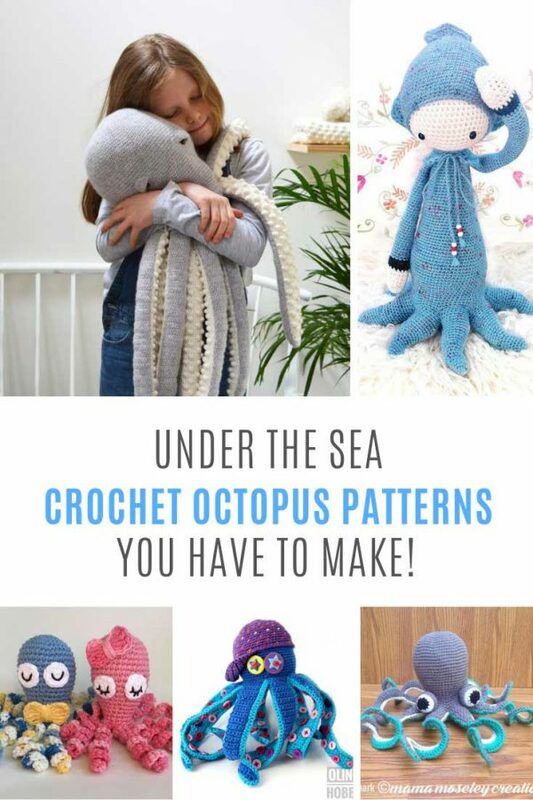 If you struggle with guage then the the thought of making clothes for a doll can be quite daunting (I know!) 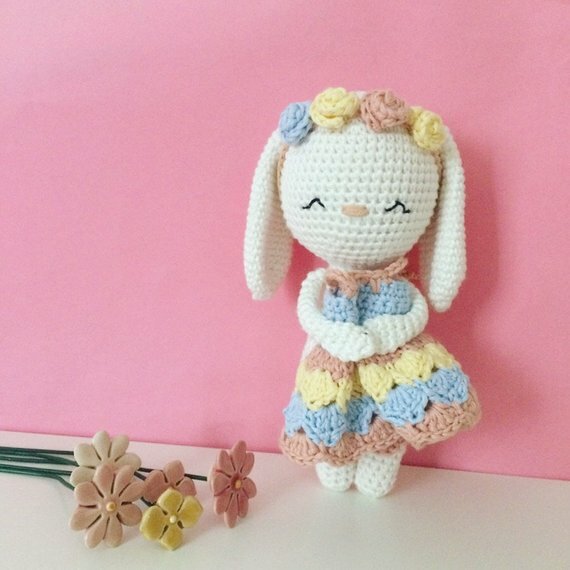 which is why I picked out this cute bunny because her clothes are not removable! 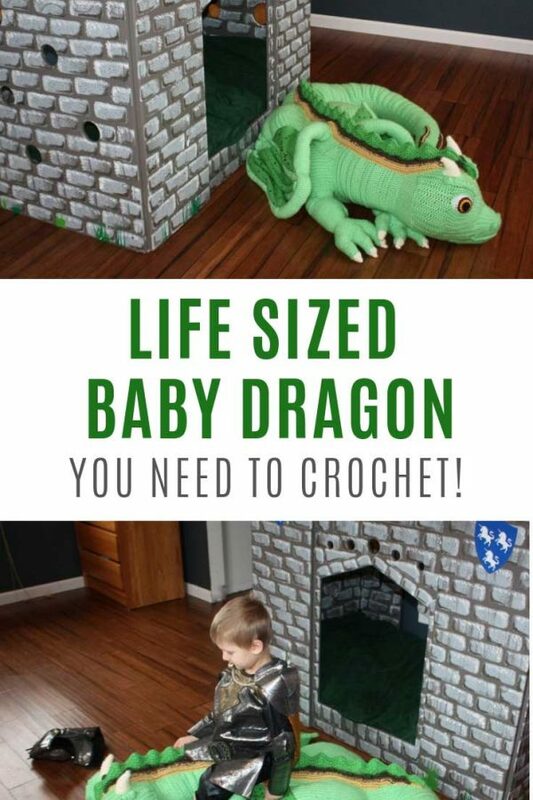 There’s a boy version too! 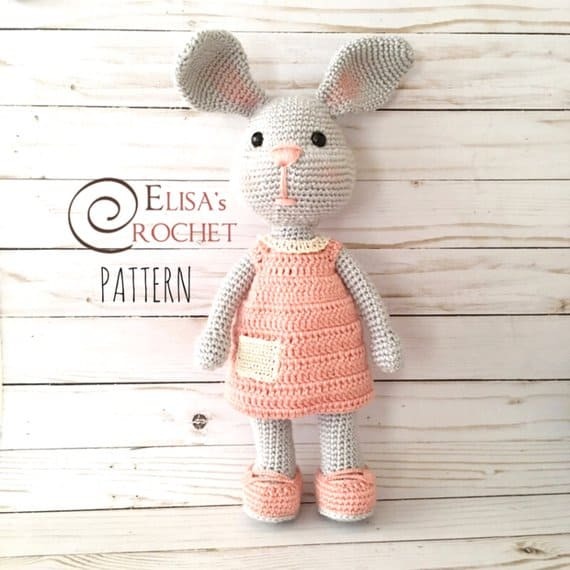 If you’re looking for a beginner-friendly bunny pattern then try Camille, in her pastel dress and shoes she’d be a lovely gift for a little one I think. Oh just look at this pair all dressed up for Date Night! 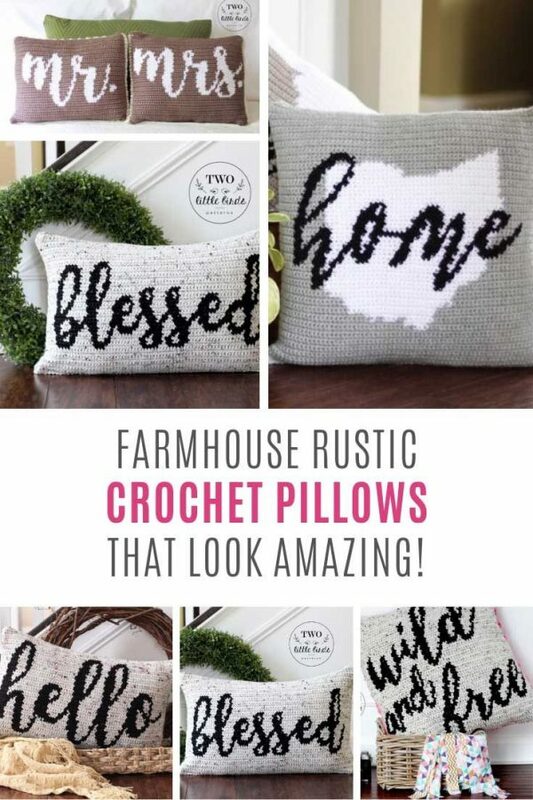 Valentine’s Day is nearly here but they’d be a cute gift or addition to your decor! 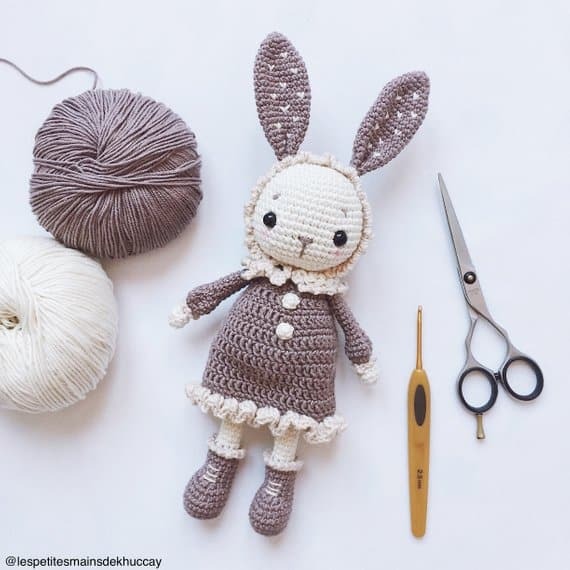 And let’s finish up our collection of amigurumi bunny patterns with Hallie, who is just the right combination of cute and cuddly, while also being delicate and elegant! 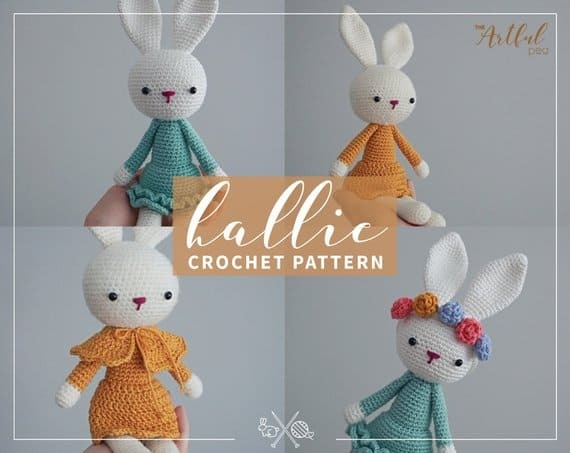 The pattern shows you how to make the rabbit herself as well as two skirt finishing options, a capelet and a floral headband. 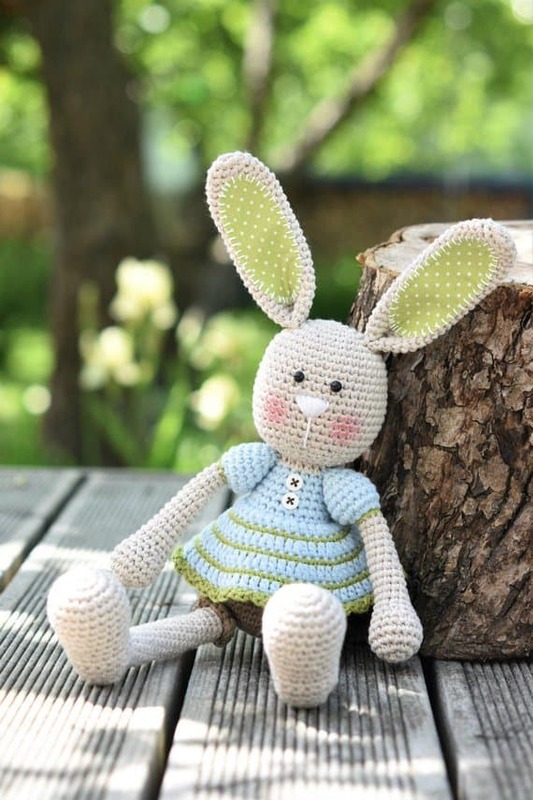 This is one pattern that you can mix up in lots of different ways and if you make crochet items to sell you will be pleased to know that you can do that with this rabbit.